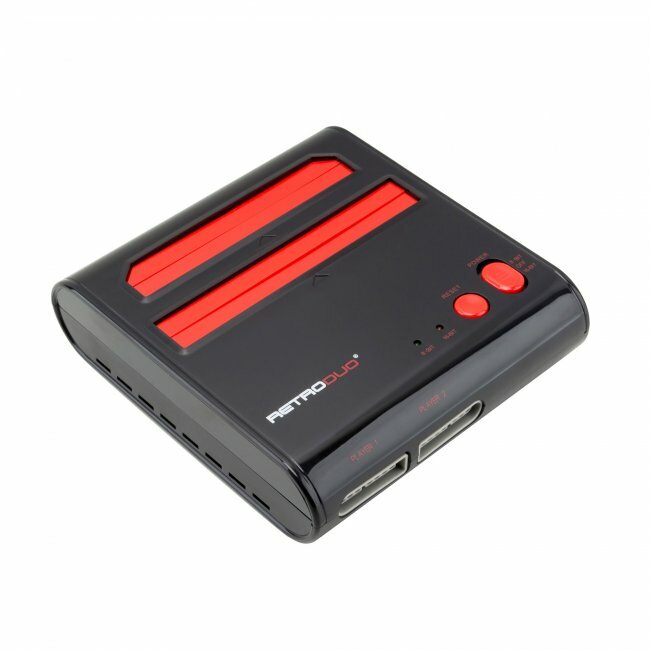 Get your NES and SNES games out of the garage and dust them off! 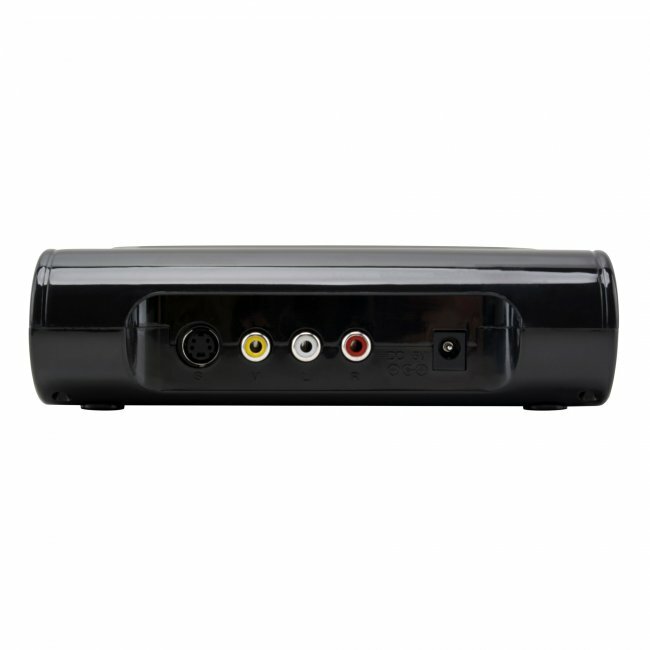 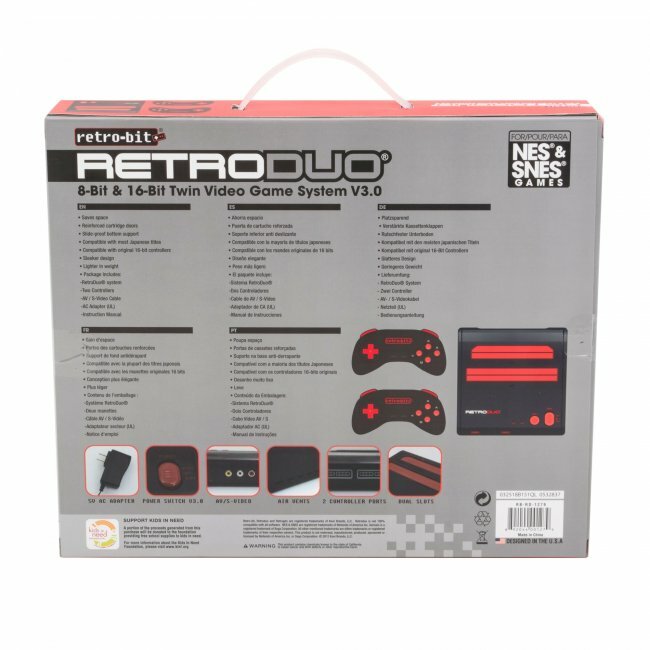 The breakthrough RetroDuo® 2-in-1 System allows you to play most of your old favorites on one system. 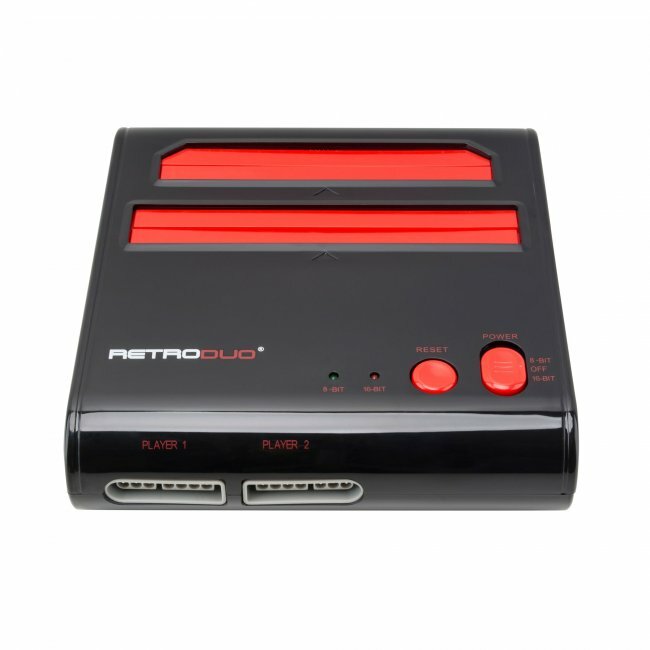 The sleek and slim design saves you space, while specially placed air vents ensure that your trip down memory lane is one way, with no stops or delays due to an overheated system. 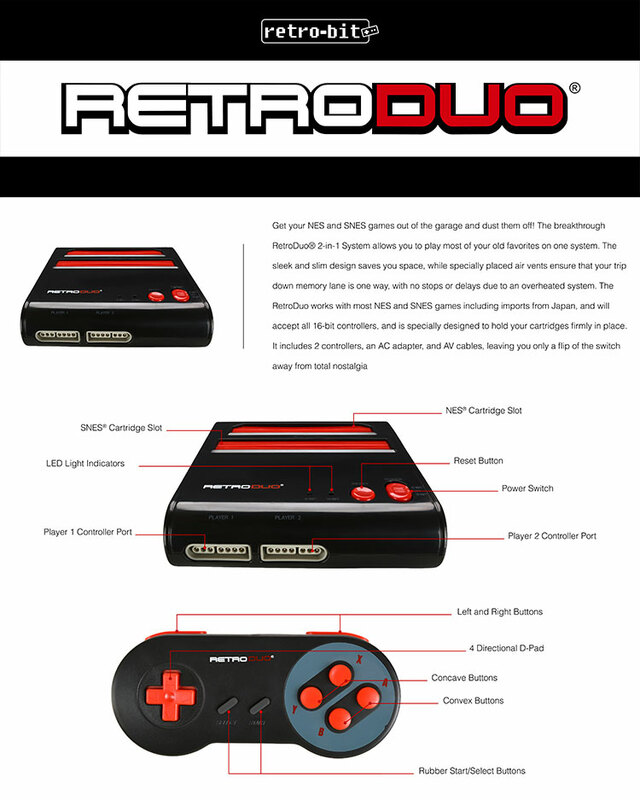 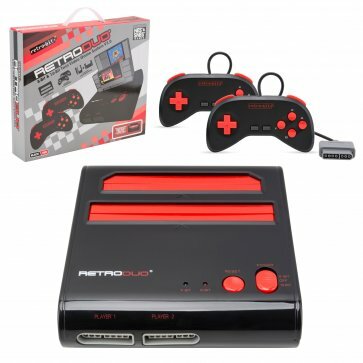 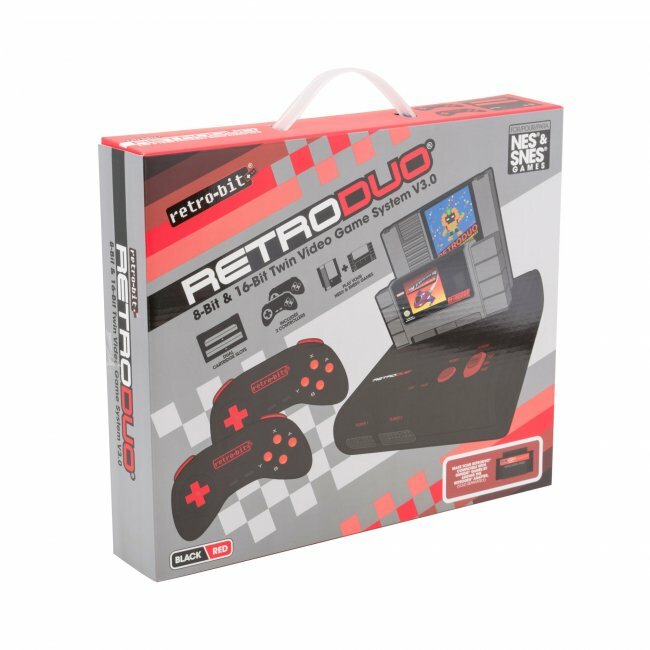 The RetroDuo works with most NES and SNES games including imports from Japan, and will accept all 16-bit controllers, and is specially designed to hold your cartridges firmly in place. It includes 2 controllers, an AC adapter, and AV cables, leaving you only a flip of the switch away from total nostalgia. 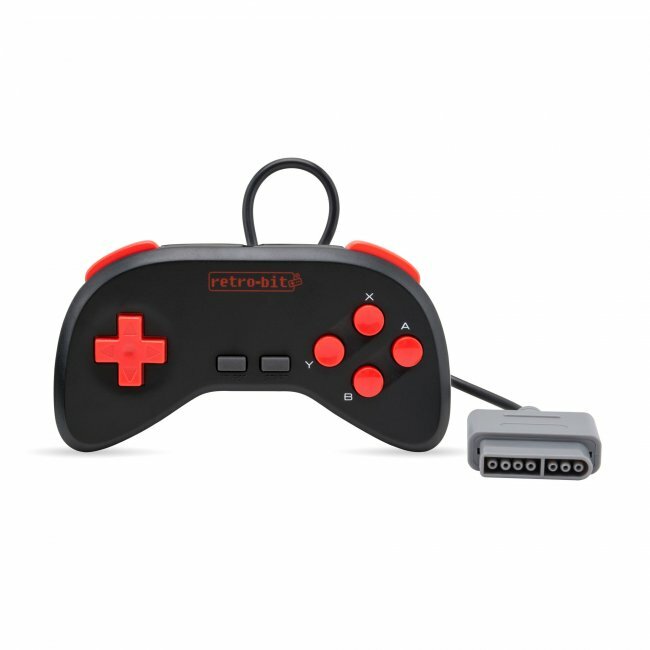 Compatible with most Japanese titles. 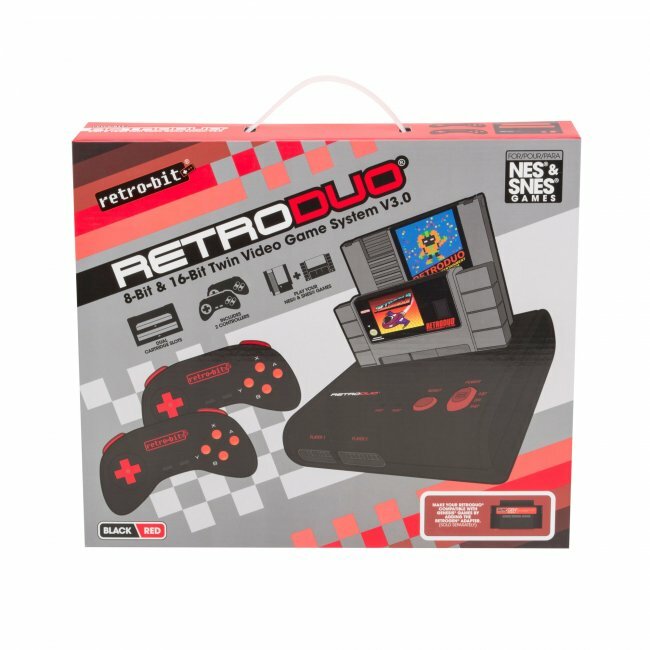 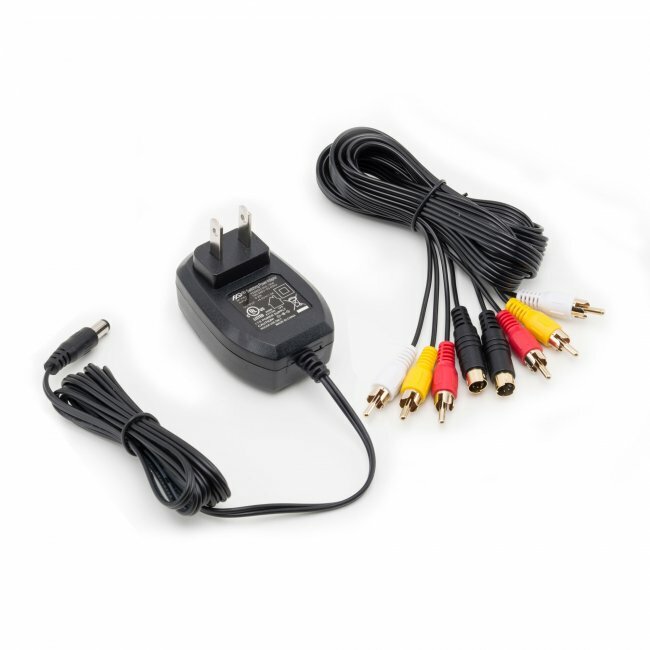 Compatible with original 16-bit controllers.